Nothing shuts down a business like a broken air conditioner or heating system! Northwest Gas will have you back up and running in no time. We specialize in rooftop and package units offering a full line of commercial equipment, along with climate controls, fresh air dampers, air cleaners, customized duct fabrication and more. Allow us to customize the perfect system for your business. Northwest Gas is the right choice for quality, honesty and reliable service. Our top of the line cooling system. 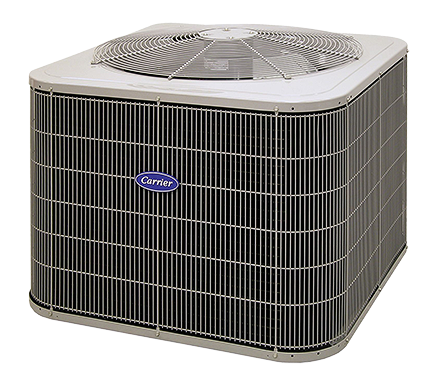 Not only is the Northwest Gas Premium Air Conditioner capable of taking on any heat the summer can dish out, it does so with incredible energy efficiency. As always, installation is clean and quick and our aftercare program is second to none. Routine maintenance performed on your gas-fired equipment, performed by a licensed Gas Technician, increases your efficiency (lower energy costs) and reduces the risk of requiring emergency service. By having your furnace and/or central air conditioning system cleaned annually, your will be prepared for winter's cold and the summer's hottest weather. Call 905-458-1021 For Our Latest Cleaning Specials! 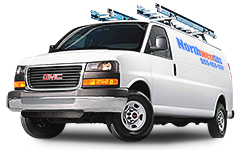 If you are in the market for a new furnace and/or central air conditioning system, Northwest Gas Ltd. carries a full line of high quality furnaces and air conditioners to suit your needs, including a superior line of CARRIER heating equipment. Call 905-458-1021 For Our Latest Furnace and AC Special Pricing! * HST extra. Price excludes hi-efficiency furnaces. Furnace cleaning price does not include a furnace filter, replacement parts and their related labour charges. See specific details for Integrated Warranty Program. Price subject to change without notice. Special pricing deals cannot be combined with any other offer. Prices subject to change without notice.